If you are thinking about a new career path and you are a natural people-person, the HR field is worth serious consideration. There are many different roles within Human Resources – you can be a recruiter who creates and maintains a talent pipeline, you can be a diversity and inclusion officer dedicated to equal opportunities and organisational performance, or even be a consultant on creating incentives schemes and organisational structure to optimise employee motivation. Why should I consider a career in HR? HR industry is changing to adapt to the evolving workforce. Millennials have been harder retain than the previous generations of workers across most industries. That’s why companies have been struggling to launch initiatives such as investing in employees entrepreneurial ideas to retain talents. The employees’ expectations regarding work fulfillment have been shifting as well, asking for more learning, social and even economic opportunities to be available to them. 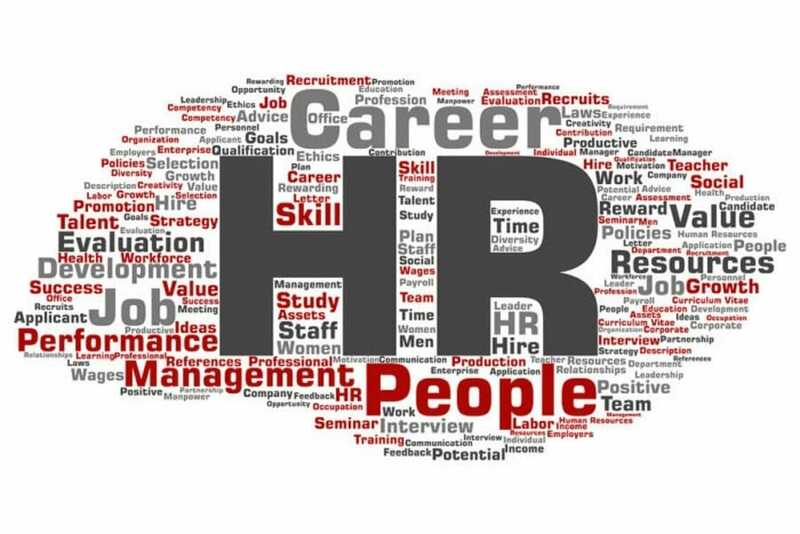 Thus, executives look to the HR experts to help reshape the company’s culture, talent pipeline and employee engagement strategies, which are now considered as critical factors in the company’s ability to succeed in an increasingly competitive market. Because you are in charge of attracting, managing, retaining, and/or upskilling talents, senior leaders will often engage you to be more effective in leading their people. Hence, you become a trusted advisor to them and could be brought in for guidance on a variety of topics. Such proximity to senior leaders will open a lot of doors for you down the road and also will give you an opportunity to learn firsthand about leadership and organisational management. HR experience can make you an ideal candidate for various roles down the road. For instance, there is a rise of startups focused on HR or on-demand recruiting. Your experience as a HR professional can give you the knowledge and credentials to become a SME (Subject Matter Expert) for creating and launching innovative solutions. You could perhaps become a consultant for companies struggling to manage diverse and nowadays often remote workforce to help them adapt to the changing working environments. Freelance recruiters are also high in demand as competition for talents become more fierce on a global scale. More and more companies have people-related positions in their c-suites such as CPO (Chief People Officer) to integrate HR into the overall company strategy, offering a highly desirable career goal for the ambitious and passionate HR professionals. How do I pursue this path? Today obtaining new skills and degrees is easier than ever thanks to the online platforms offering customised nuggets of courses and certificate programs to accommodate a wide range of our learning needs. You can find nationally recognised human resources training courses from multiple institutes at Training.com.au. You can earn your diploma/certificates necessary to propel your career in Human Resources and also pursue additional layer of knowledge related to leadership or business administration if you dare.